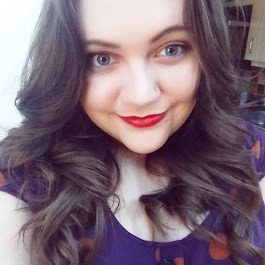 Without a doubt, Seventeen is my favourite drugstore cosmetics brand. The quality of product for the price you pay is unbeatable in my mind. So, with that in mind, if I am looking for a new product and don't have too much to spend, the Seventeen stand is always my first stop off. In the past, I have never tried anything from the brand that I haven't been really impressed with... That was until I picked up a bottle of the Miracle Matte Foundation. I picked this product up having tried and loved the Miracle Matte Pressed Powder (which I have actually repurchased several times now) thinking that for £5.99 I had little to lose, especially when I have had such positive thoughts about everything else. But if I am going to be completely honest, I actually hate this foundation. Hate is a strong word and I'm not one to throw it about often but I can find virtually nothing positive about this foundation. Let's start with the shades; there are very few. Now, I know that I am relatively fair skinned but having bought this in Natural which is the lightest shade available, there is no way anyone lighter than a MAC NC25 would be able to subtly wear this in my opinion, it is just too dark. Then there is the coverage, which goes on rather strangely to begin with, needing a lot of blending with both fingers and a brush to get it even and stop it going sticky(?!?) And then finally there is how the foundation wears... Even if by some miracle you find a shade that works for you and manage to get it to apply evenly, after several hours you will still find that the product has oxidised making it go orange and also somehow work its way into streaky lines so you resemble a somewhat suntanned zebra, which isn't a look many people find overly attractive. I feel bad that I can't find anything good to say, so I will add that I like the packaging, which reminds me quite a bit of something you would expect from Benefit, but packaging doesn't make a product good so really that counts for very little. 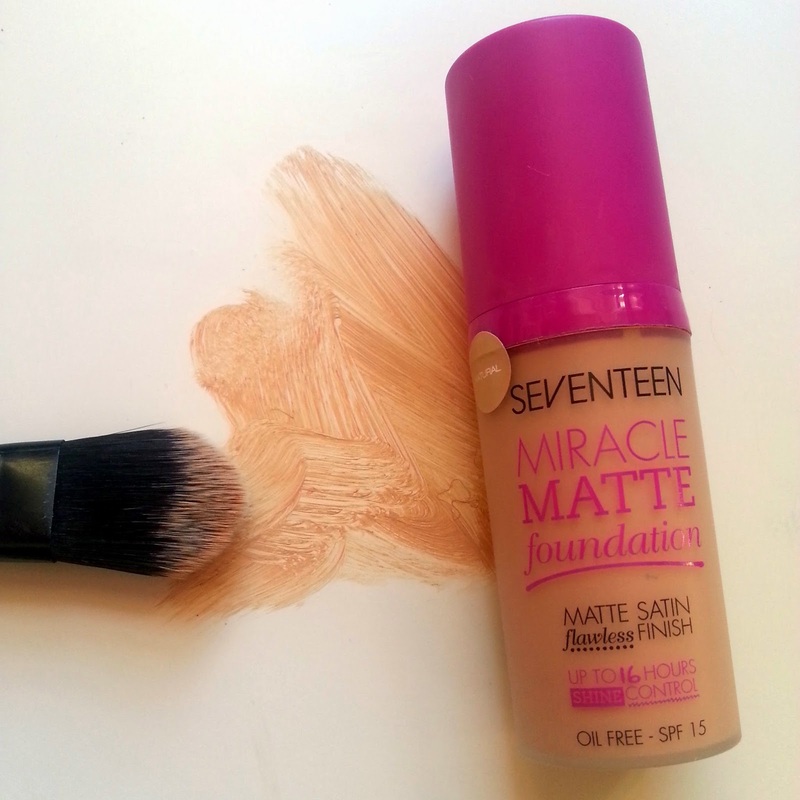 Have you tried this product before, or any other Seventeen foundations? What were your thoughts? Ah what a shame! I don't think I've ever had a bad experience with a Seventeen product, I know I've looked at this foundation but didn't bother because it was far too dark for me - I'm glad about that now!